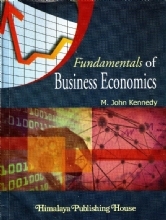 Economic Analysis for Business is an interesting and fundamental part of Business Management Administratiion Curriculum. 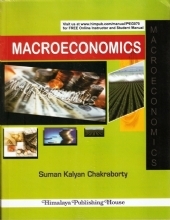 Mastering the subject requires a good understanding of how basic concepts of economics can be combined with tools of Statistics, Quantitative Techniques, Operations Research, Accountancy, Finance, Costing, etc., to analyse and make decisions involving scarce resources. 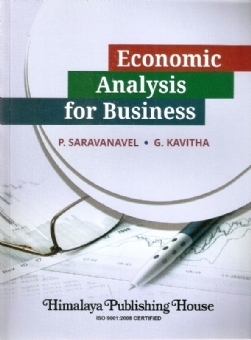 This book on "Economic Analysis for Business" is designed to meet the necessary requirements of the knowledge of economics and related subjects in practically all professional and postgraduate courses. 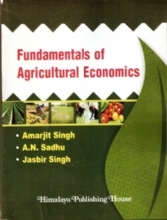 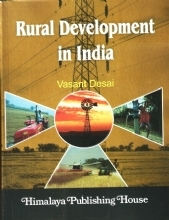 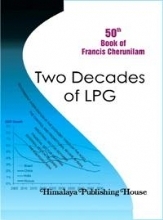 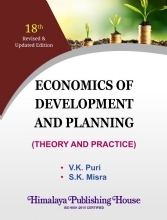 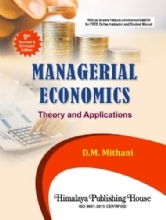 The special feature of this book is that it covers topics both on microeconomics as well as macroeconomics relevant to B.Com., B.B.A., M.Com., MBA and other professional courses such as the Institute of Chartered Accountancy, Costs and Works Accountancy, Chartered Secretary, etc.Further, the subject has been explained with practical example and graphical explanations besides extensive illustrative problems with solutions.